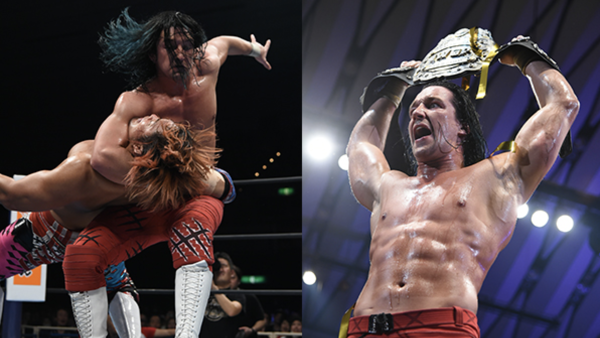 New Japan Pro Wrestling's New Beginning tour concluded in Osaka today, headlined by rising star 'Switchblade' Jay White challenging company ace Hiroshi Tanahashi for the IWGP Heavyweight Championship he'd taken from Kenny Omega at Wrestle Kingdom 13. This was an important show for countless reasons, both business and creative. The global pro-wrestling landscape is changing. The Elite are gone, AEW has rewritten the rulebook without holding a single show, and the free agent market has spiralled out of control. 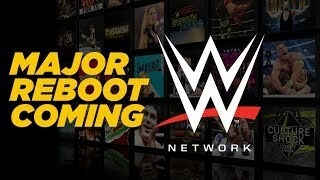 It's a time of great turmoil, and never has the 'New Beginning' name been so apt for the world's second-biggest promotion. Booking decisions are subjective, and only time will tell how the bold choices made on this show pan out, but the event felt like a big, big deal. The filler matches varied in quality, but many came with important storyline considerations. Further up the card, the two major title fights (Tanahashi vs. White, Taiji Ishimori vs. Ryusuke Taguchi) delivered and then some, Bad Luck Fale and Kazuchika Okada exceeded expectations, and a surprise Kota Ibushi appearance brought the evening's most important announcement.